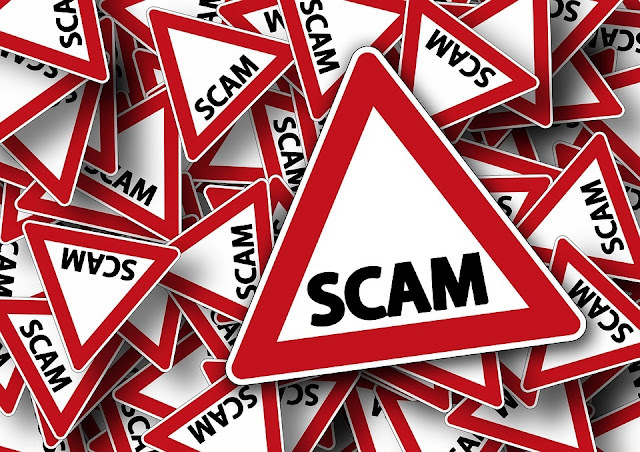 Scamming What Are Some Surefire Signs That You Are Being Scammed? What Are Some Surefire Signs That You Are Being Scammed? 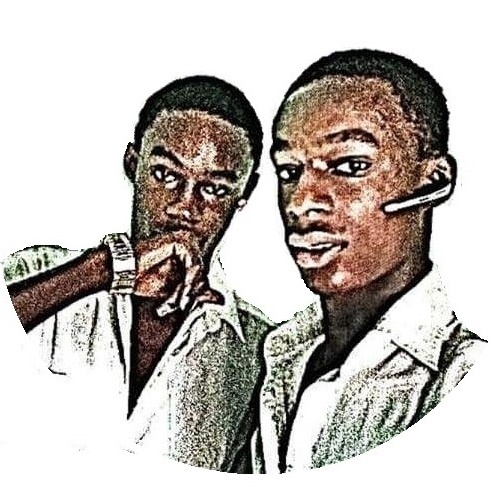 Due to the hardship in Nigeria and other African countries and the quest to be rich among the youths, the rate of scamming has rapidly increased and it is geometrically progressing. On a daily note we see news of people caught engaging in scams and yet more people are flooding in. Off course to survive you must take a risk, but must that be at the expense of someone's joy? I have been scammed several times and believe me, it is not one of the best experiences. In one of the occasions I even had to report to the bank and they sent me out to go and get a police report which I didn't do. I was just bitter! We recently published an article on how to become a successful yahoo boy and now we want to teach you how to avoid these scammers. Using the five most common formats, you should know how to escape the rest. - Dating sites: When an online friend makes you to keep sending them money and yet they keep giving new excuses to keep sending, they are probably scammers. They might also give flimsy excuses on why they aren’t able to get to see you until they eventually get exposed. - Shopping sites: You should avoid shopping from unpopular online shops that sell for low prices, most are scam shopping sites. You can insist on pay on delivery else once you pay for an item they may never deliver and won't pick up your calls anymore. - Bitcoin Investment: Avoid investing in any of the adverts you see on Facebook and on the internet telling you they will double your bitcoin, it’s a big lie. You can read up this post about bitcoins to know more. - Charity organizations: Donate for this, donate for that, and your $1 is making them rich. Imagine 10,000 people donating $1 each, that's a whooping $10,000. Before releasing your money to any charity organization, try verifying their credibility. - Betting scam: They give you sure games and collect your money...lol. If they are so sure of the games why don't they play them or are they so interested in your well being? You should think about this! There are a lot of signs but these 5 are the most common scams I deal with everyday. You need to shine your eyes to avoid being a victim! Don't forget to share to your friends and also drop us a comment.